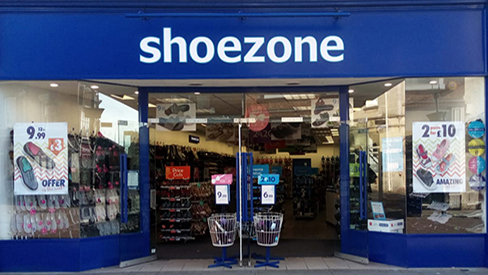 I have had problems with a swollen and painful ankle this year and every time I have been into the shop the staff an in particular Sue the manager have gone out of their way to be helpful even collecting shoes from another branch. They all work extremely hard and well together. Excellent customer relations even the ones I don't know too well. Thank you and keep up the good work. Excellent customer service , staff were very helpful. Store was well organised and clean will return again .